When life gives you lemons, make salt. 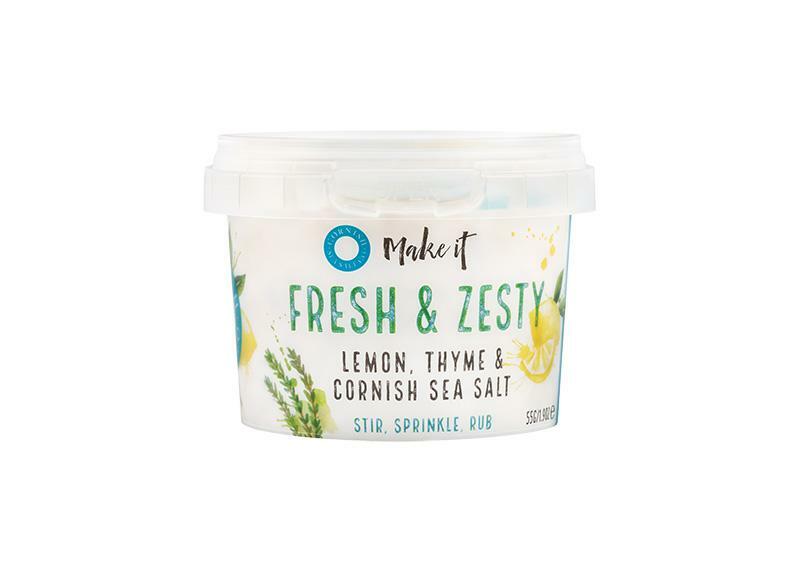 The Mediterranean is packed into this most accessible flavoured salts for a concentrated burst of sun-drenched seasoning. 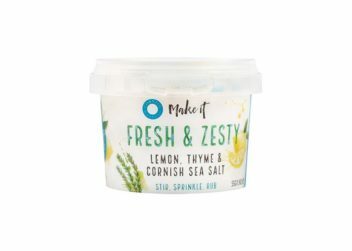 Ingredients added to the salt are fresh lemon peel and lemon oil also a hint of garlic, onion and parsley, giving a truly authentic flavour experience of one of the most popular diets in the world. This 55g pot is perfectly sized to take centre stage on your dining table or to pack up with a summer picnic.